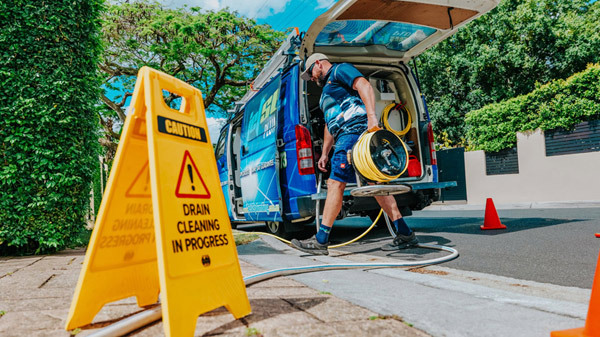 Top 9 Reasons Why More Brisbane Locals Choose To Use Jetset Plumbing for Emergencies! Do you live in Brisbane and are searching for the right Emergency plumber for your plumbing need? Jetset Plumbing is the perfect choice for you, we offer plumbing to everyone from residents to business owners. For ore than twenty years our trusted plumbers at Jetset Plumbing have serviced clients across South-East Queensland. When you book in a job with us, we offer a service that is second to none. Jetset Emergency Plumbing Brisbane will get you running again quickly and efficiently, whether it is a problem with your hot water, burst pipes, water leaking through your house or even something more serious like an emergency blocked drain, no problem is too big or too small for Jetset Plumbing with the latest in technology plumbing equipment we can guarantee that not only will you get a quick response but quality craftsmanship for a clean professional finish. Brisbane residents and business owners need tradesman that they can rely on and trust. Using only the best technology to solve your problems swiftly, you can be rest assured that when you book in a job with Jetset Plumbing, you will not be disappointed with the quality service we provide. Give Jetset Plumbing a call today.